Under the Old Covenant, there were many priests who would serve under the law for many years or until they died; other priests would then replace them. They offered many sacrifices for the sins of the people, as well as their own sins. 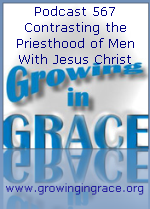 But the New Covenant would usher in a different priesthood with Jesus Christ, who was perfect, holy and undefiled. He would become the one and only mediator between us and God through one sacrifice for all. When did this occur? 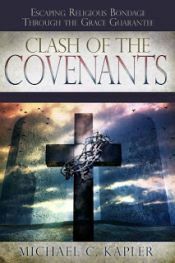 It came after the law, when the Old Covenant would be put aside and forgiveness would last forever. The shedding of blood is no longer needed.